Hamley's Reveal The 10 Toys Every Child Will Want This Christmas! According to the professionals at Hamley's these ten toys will be on every child's Christmas list come December 2016! Every year, a select few toys emerge at the top of your child's Christmas list as their must have presents! To give you a head start, here's toy know-it-all's Hamley's predictions of the top 10 toys that will make it into Christmas lists across the land this December. 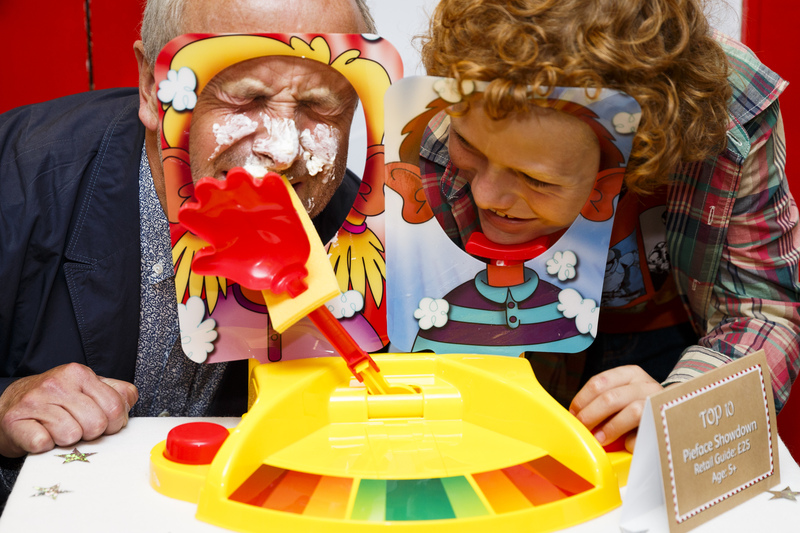 Introducing Pie Face Showdown! And this time the pie thrower takes it random pick of one of two victims. 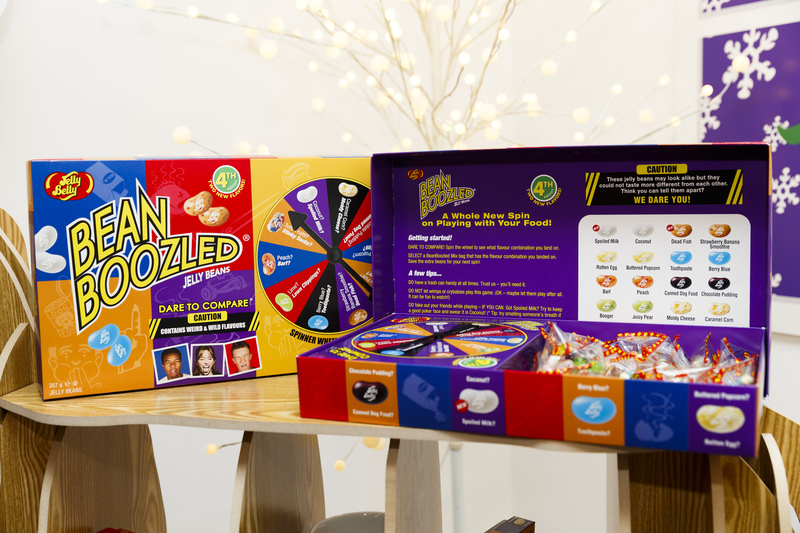 For those who aren't already familiar, this 'play with your food' game offers a selection of jelly beans that are a mixture of flavours - some nice and some pretty nasty! For example, the brown coloured beans could be Chocolate Pudding but could also be Canned Dog Food flavour. It's simply luck of the draw and the spinner determines what colour you have to try. Dare you buy your child this and risk inevitably having to play this after Christmas dinner?! Techie Toys Are High On The List! It's not just fun and games for toys this year! Learning plays a part too in a couple of the featured toys on the list. 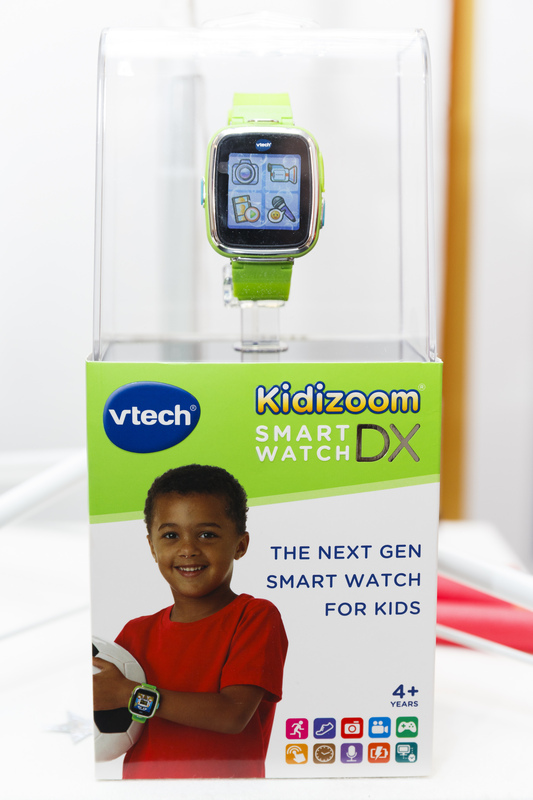 The V-Tech Kidizoom Smart Watch comes already loaded with eight fun games and has the ability for you to download more. But it also teaches children how to tell the time and comes with a pedometer and loaded with Action Challenge activities to encourage the owner to stay active! The Fisher Price Think & Learn Code-A-Pillar is another educational toy thats great for the younger ones (3+). It encourages the development of important skills such as problem solving, planning and sequencing to get the Code-a-pillar moving across the floor. All the toys listed can be purchased on the Hamley's website. Best get buying...there's only two more paydays until Christmas!